Can Arsenal bring their form from the 2nd half of last season into this new season and try and become genuine title contenders? See them live at the magnificent 60,000 seater Emirates Stadium as they face it off with Manchester City. With two Barclays Premier League titles and two domestic cup wins in recent seasons, and a second place finish in the league last season – all accompanied with playing an attractive style of attacking football , Manchester City will be aiming for the most coveted football silverware. Get ready to watch your favorite team in action and some of the best moves of the year! Get hold of your Arsenal Vs Manchester City premier league tickets and travel package and have an unforgettable time! 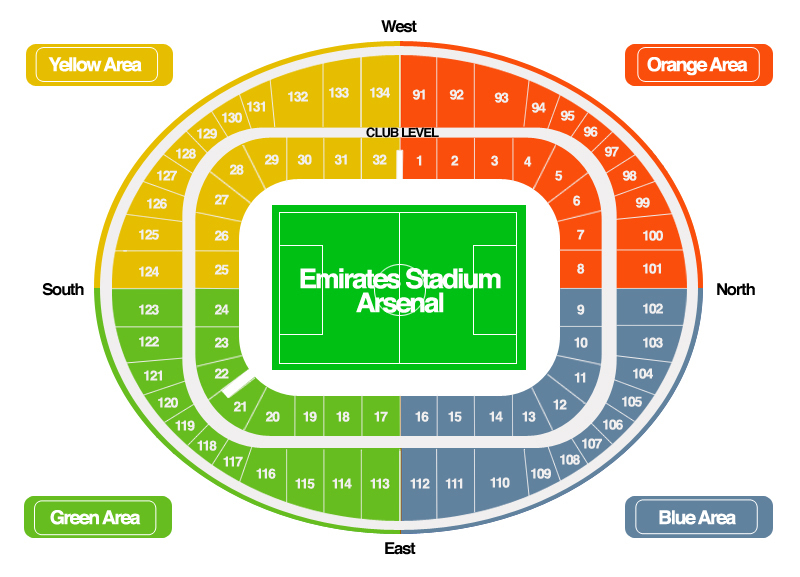 Your favorite team is waiting for your support at The Emirates Stadium, so don’t let anyone down and join the crowd!